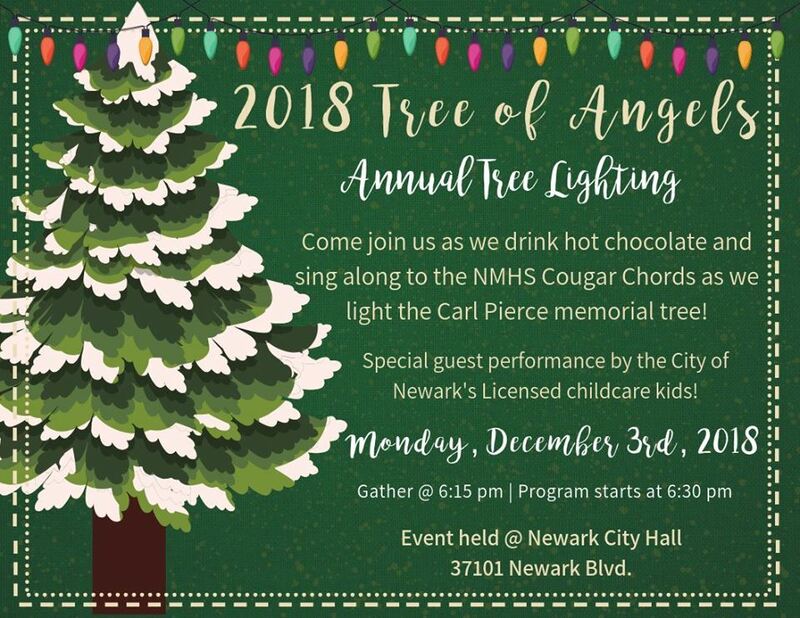 Join the Newark City Council and NMHS Advanced Cougar Choir as we light the Carl Pierce Memorial Tree. Join the Newark City Council and NMHS Advanced Cougar Choir as we light the Carl Pierce Memorial Tree. 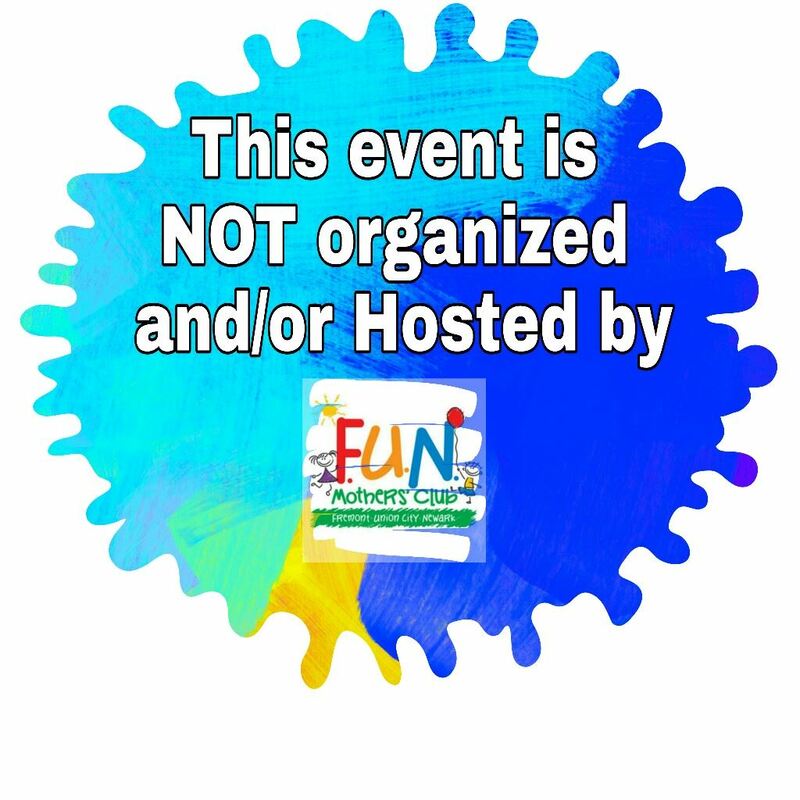 Hot chocolate and treats will be served.